Completely restored wooden boat by a professional wooden boat woodwright and restoration specialist. Completely stripped down to bare wood. All fasteners were re-torqued to spec. New Yamaha 90 hp 4 stroke engine with hour meter. New West Marine 480 radio, new Lorance Elite 5 HDI Combo fish finder. Bimini top and windows open for fresh air to cockpit. Tandem 5060 # Magic Tilt trailer included with boat. New boat cushions as well. If interested please email me or call and will arrange to take the boat out for a ride. Currently on a covered boat lift on a canal to the intracoastal waterway. 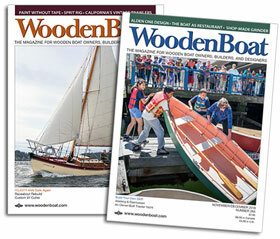 If you want a quality classic wooden boat that is turnkey and ready to use. If you need more pictures please email me: yachtsnew@gmail.com or call: 904-377-2628.